Special Assessment paid in full, approximately $10, 750. SUPER LOW MAINTENANCE FEE ($260)! Corner/end unit with yard and storage. 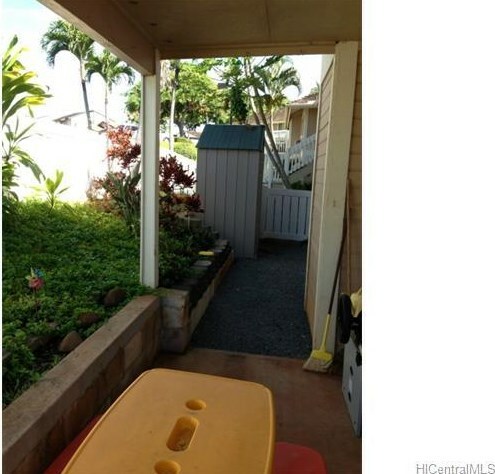 ACs about 1 year old; best townhouse in Waipio Gentry; close to Waikele Shopping, Costco, Walmart, easy freeway access; etc. 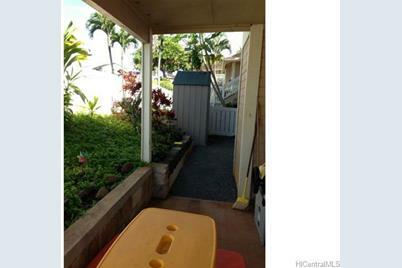 94-101 Luluka Place #K101, Waipahu, HI 96797 (MLS# 201331758) is a Condo / Townhouse property that was sold at $292,000 on November 08, 2013. 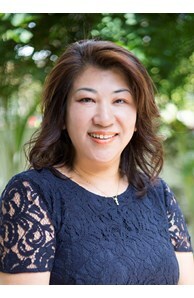 This property was sold by Mikiko Terahira from our Leeward Office.Want to learn more about 94-101 Luluka Place #K101? 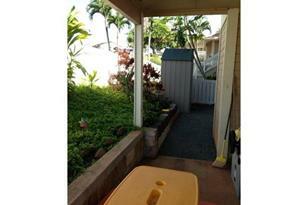 Do you have questions about finding other Condo / Townhouse real estate for sale in Waipio Gentry? You can browse all Waipio Gentry real estate or contact a Coldwell Banker agent to request more information.